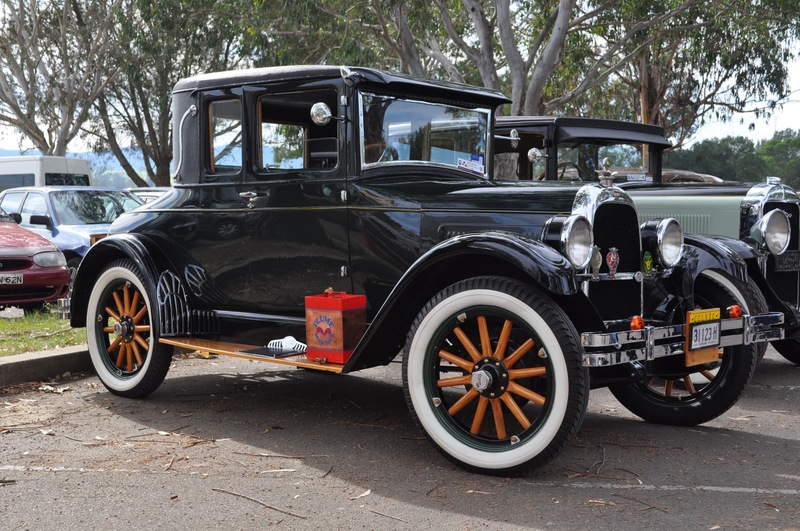 AUSTRALIA DAY 2019 - historic vehicle clubs across NSW support local community events. 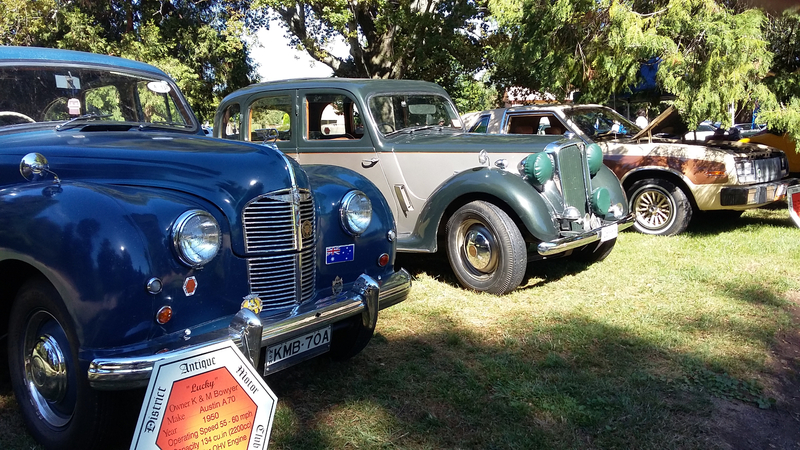 Photos from the Vintage Motor Club's day at Australiana Pioneer Village, Wilberforce and Parkes Antique Motor Club's display at Cooke Park. 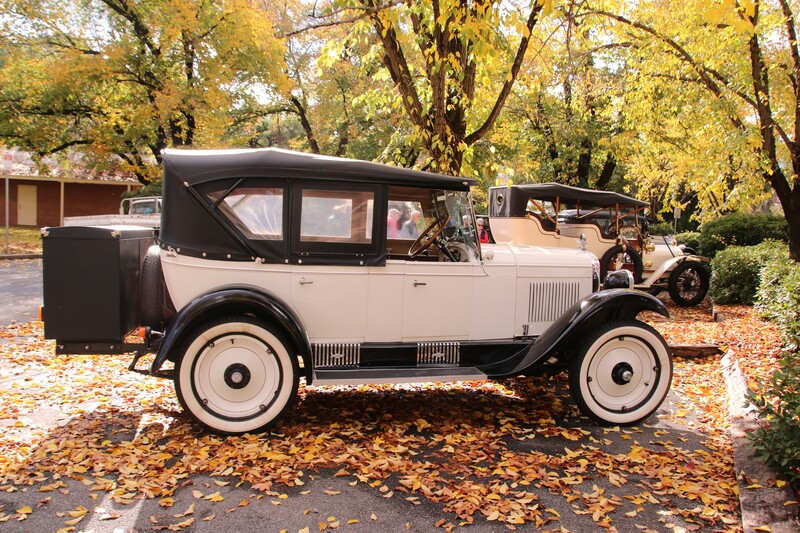 The major annual tour for veteran and vintage vehicles in NSW is hosted by a CHMC Central West club, this year by Parkes Antique Motor Club. 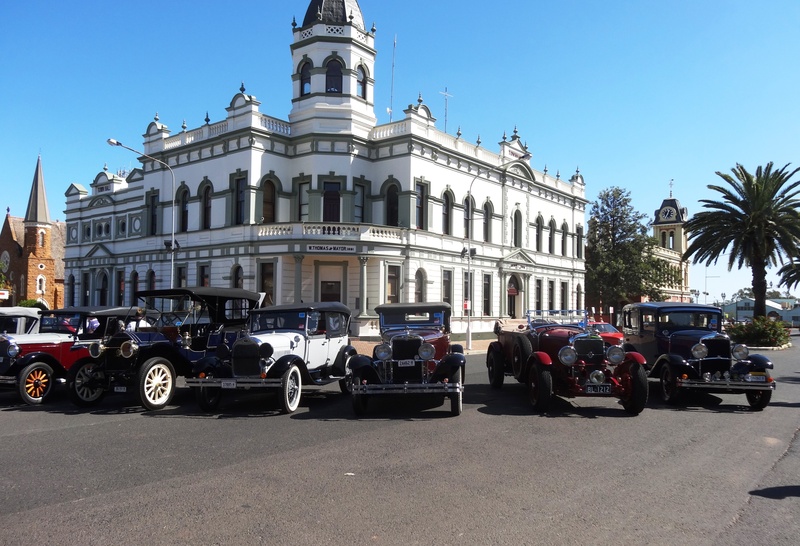 134 cars, trucks and motorcycles made before Dec 30th 1930 toured Parkes, Peak Hill, Bogan Gate, and in rows of three stretching down the main street of Trundle became part of the spectacle that is the Trundle ABBA Festival. 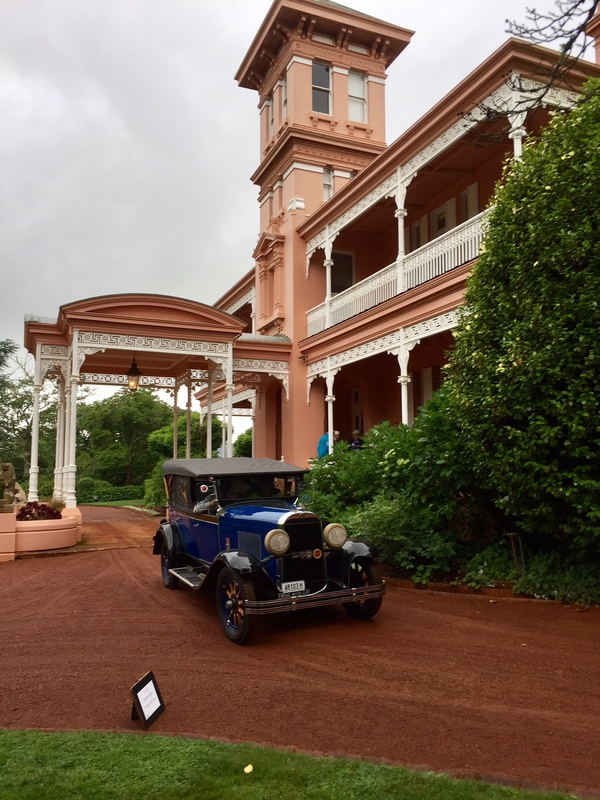 More photos and videos in the CHMC Facebook Posts. 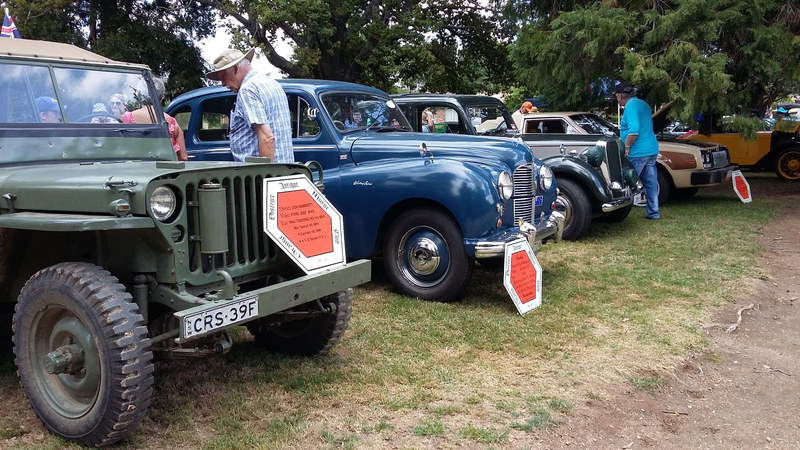 Over 200 historic ex-Military vehicles were displayed, paraded and driven around the Corowa - Rutherglen region at the largest annual gathering of military vehicles in Australia. The KVE organised event includes the famous "Swim-In" at which amphibious ex-service vehicles demonstrate their capabilities on land and water. 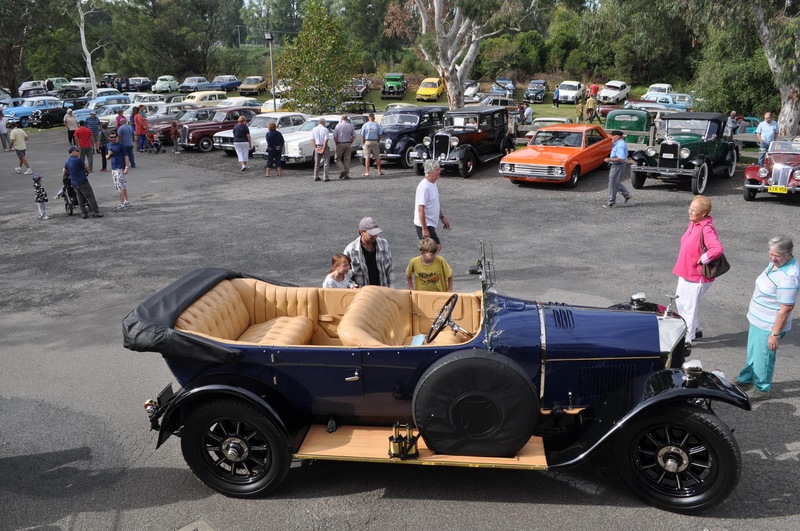 Events at communities across NSW included displays and processions from their local car, truck and antique machinery clubs. 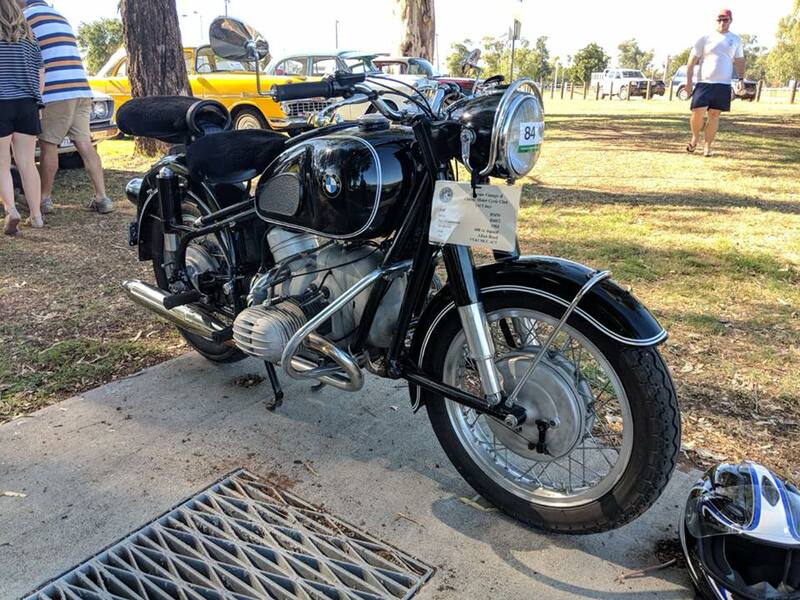 Photos from Namoi Valley Antique Vehicle Club at Narrabri, the Vintage Motor Club at Australiana Village, Wilberforce, Parkes Antique Motor Club at Parkes, Newcastle Restored Vehicle Club at Speers Point Park, Lake Macquarie and Orange District Antique Motor Club at Cook Park, Orange and Carcoar. 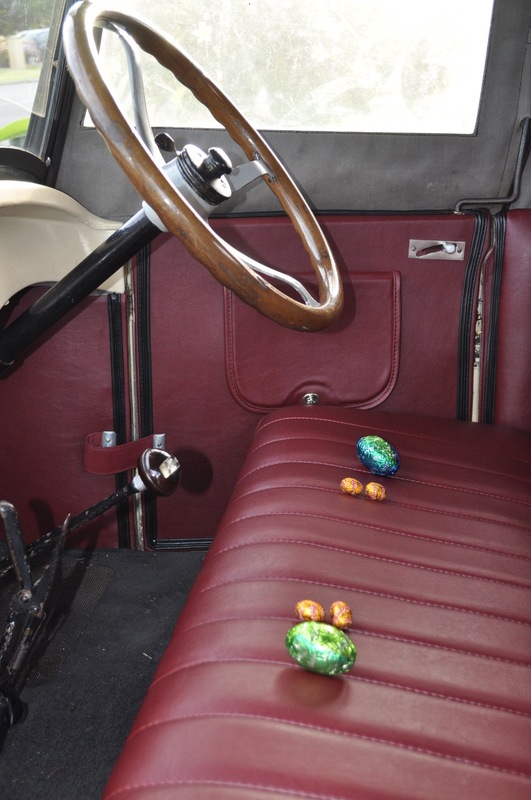 More photos on the CHMC Facebook page. 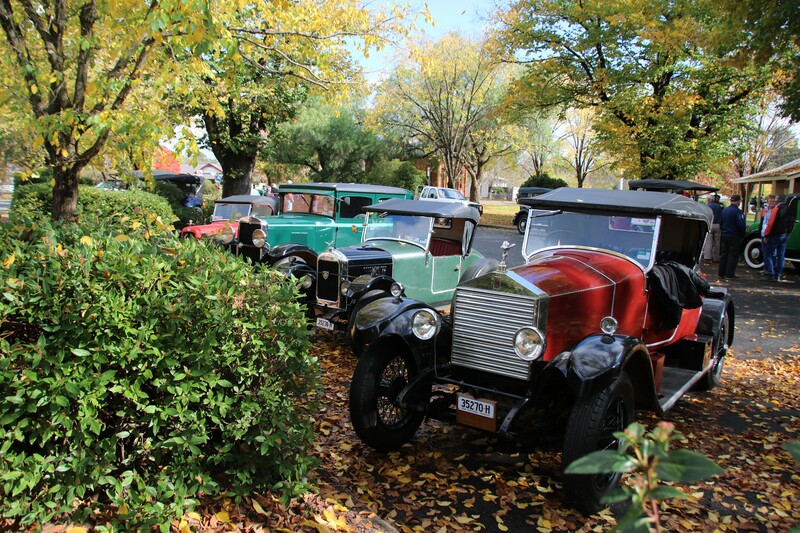 Over 45 veteran and vintage cars participated in the Old Hume Highway Historic Houses Tour on November 18-19 2017 to the wonderful National Trust (NSW) properties - Retford Park, Bowral, Riversdale at Goulburn and Cooma Cottage, Yass. 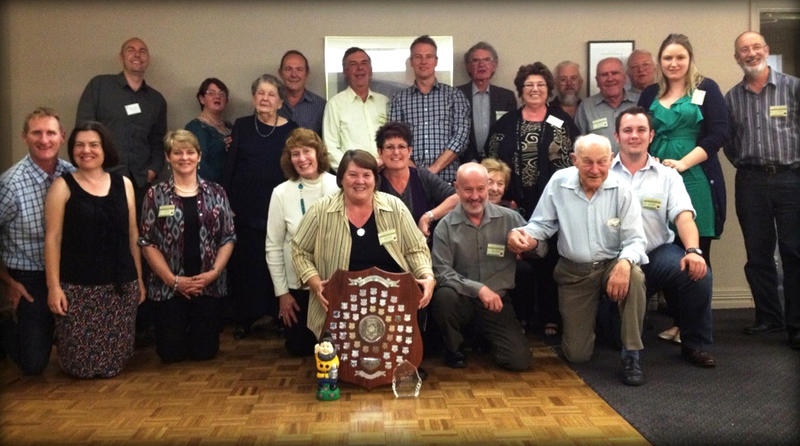 The event was sponsored by the Paul Butler Bequest of the National Trust (NSW). 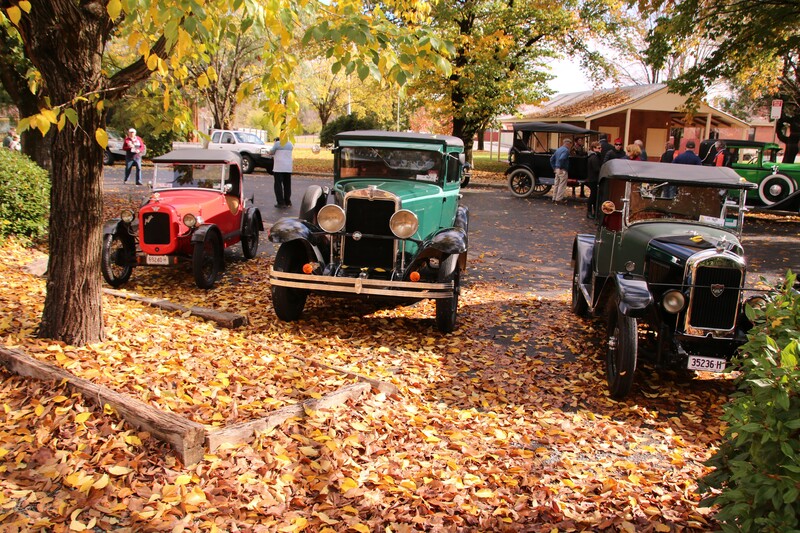 An annual tour in Central NSW for veteran and vintage vehicles manufactured before Dec 31 1930, hosted by a different CHMC club each year. 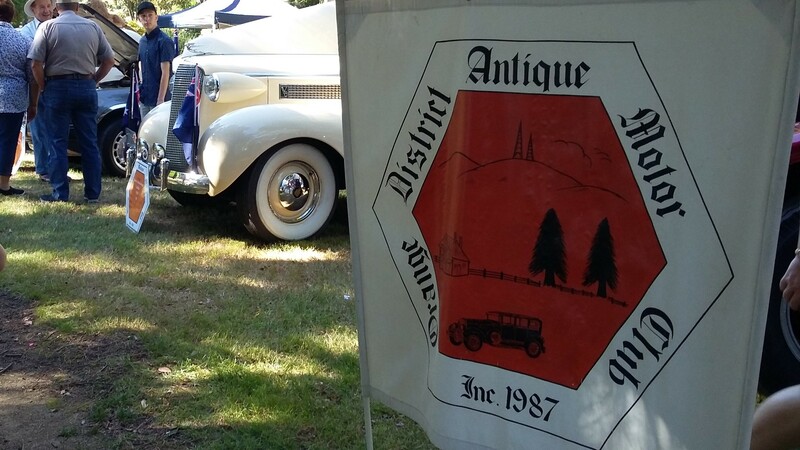 In the 2017 event Orange District Antique Motor Club made sure that 99 vehicles and their drivers and their families had a wonderful time touring to Milthorpe, Euchareena and Manildra. 2012 CHMC ANNUAL RALLY, ORANGE. 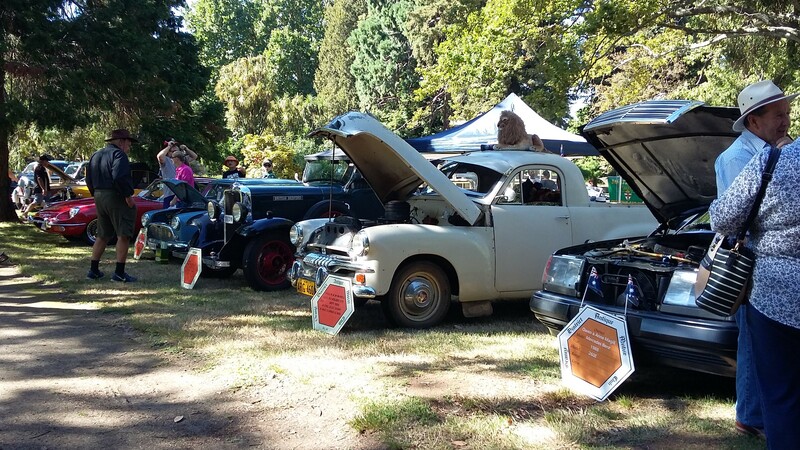 Hosted by Orange District Antique Motor Club.